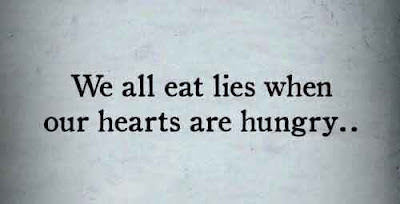 Truth comes from the heart. Lies come from the head. Three things cannot long be hidden: the sun, the moon, and the truth. The credit got by a lie lasts only till the truth comes out. No matter how hard you try to hide the truth. It eventually find its way out. Before you tell someone the truth, first tell it to yourself and see if it sounds cool.. I would rather be blamed for telling the truth than freed for telling a lie. I'm not rude, I'm honest. I just speak whats on my mind even if most cant handle the truth..
A word of truth that hurts for a while is better than a lie that lasts a lifetime. The devil will tell a thousand truths to sell one lie that can change you forever. That awkward moment when you're actually telling the truth but you laugh during it, and everybody thinks you're lying. What was the point of even having a conversation when words couldn't be trusted? 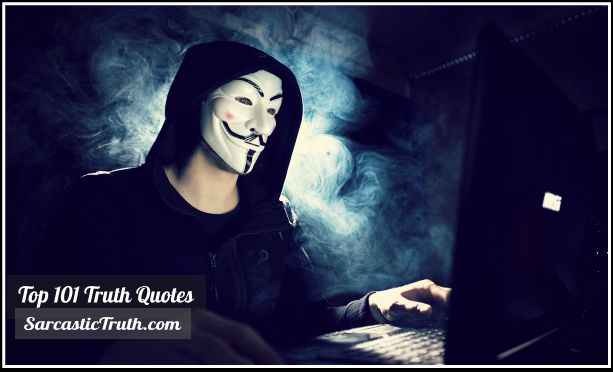 Quotes on Truth By Famous Personalities. Alive or dead, the truth won't rest. Rise up while you can. Most men would rather deny a hard truth than face it. Truth can never be told so as to be understood and not be believed. The worst part about being lied to is knowing you werent worth the truth. When truth is replaced by silence,the silence is a lie. “I guess sometimes you have to lie to find the truth. You should not honor men more than truth. Most of what I say is complete truth. My edit button is broken. There are some things one remembers even though they may never have happened. What I'm looking for is not out there, it is in me. To tell the truth is very difficult, and young people are rarely capable of it. It is not easy to keep silent when silence is a lie. You know there's no such thing as a complete lie. There's always some truth in there. When money talks, then truth stays silent. Its never wise to make decisions without knowing the truth. Don't believe your enemy even when he's telling the truth. A good lie finds more believers than a bad truth. You can run with a lie but you can't hide from the truth..
Tell your friend a lie and if he keeps it secret, tell him the truth. The only people who are mad at you for speaking the truth are those people who are living a lie. Telling the truth to make someone cry is better than telling a lie to make someone smile. There are three sides to every story: yours, theirs and the truth. If you speak truth today. You don't have to remember anything for tomorrow. A relationship built on lies is a dark fragile relationship that collapses at the slightest light of truth. Lies don't end relationships, usually the truth does. A lie is just a great story that someone ruined with the truth. Sometimes you have to accept the truth and stop wasting time on the wrong people. The truth hurts but it doesn't kill. Lies may please, but they don't heal. If a woman asks you a question, its better to tell her the truth because chances are she's asking you because she already knows the answer. The most difficult thing to explain in life is the simplest truth called love. 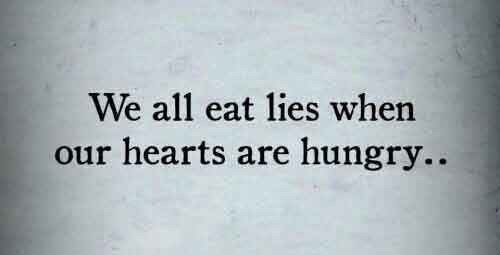 Some truths are unbearable and some lies are heart warming. Live, learn and then get love. The only true place you can find truth is in the heart. When you really matter to someone, that person will always make time for you. No excuses, no lies, and no broken promises..
No matter what a person says to you, it's in the action they display, that the truth is revealed behind their words. A relationship built on LIES will fall apart when the truth comes out. It is very easy to believe in a lie, but it's difficult to accept the truth. If you're not brave enough to stand up for the truth you may fall for any lie. If you cannot deliver the truth, there is no need to make promises. Everybody talk and everybody listen, but somehow its always the truth that comes up missing. Some people mix the truth with lies, only to stir the heart felt emotions of another. Hurting them with the truth is better than killing them with a lie.. When the truth flowers in your heart, you will turn your back on ignorance and walk the path of brotherly love. 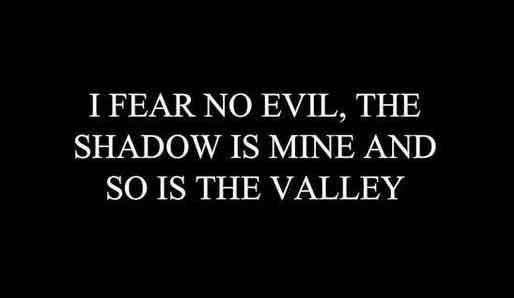 People say there is two sides to every story, I say theres only one, and thats the side of the truth. If the words aren't adding up its probably because the truth isn't in the equation. The weak always use destructive weapons against the strong but the only weapon of the strong is the truth. It is only when you encounter the truth that you realize what has been a lie. Stop talking. I am tired of your disguised lie. I'd rather feel the pain of the truth..
People cant handle the truth unless you speak to them with a mirror. 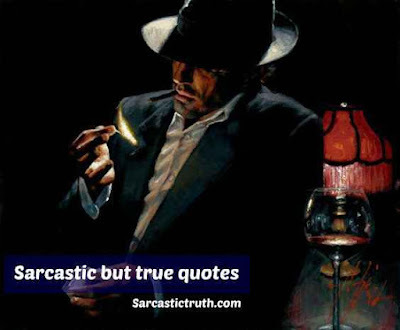 Speak a lie once and all your truth becomes questionable. What hurts the most..a lie that draws a smile or the truth that draws a tear..
A lie can Hide the truth, but it can't CHANGE the truth. Lies always change, but the truth stays the same. Dont worry about being effective. Just concentrate on being faithful to the truth. The truth is hard to accept but a lie hurts more than the truth. I'm not rude. I'm just honest. Not my problem if you can't handle the truth. If there is no one to challenge the lies, it becomes a new truth. 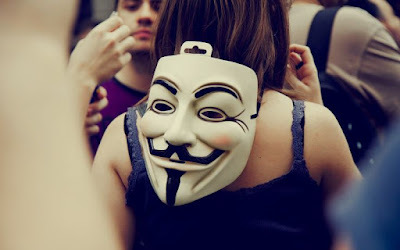 Be the first to tell the truth and the honour will be yours. When I was taught truth, that's when I got my freedom. We must seek the truth, love it, defend it, and hand it down uncorrupted to our posterity. Truth doesnt establish the winner, the winner establishes the truth. From the moment I saw you, I knew I was gonna spend the rest of my life avoiding you. Sorry for the mean,Awful accurate things I said.. When life knocks me down, instead of getting right back up.. 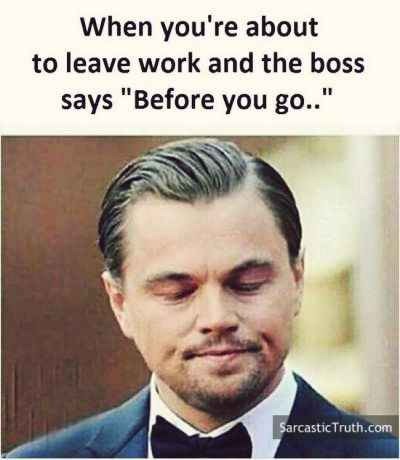 I usually lay there and take a nap. I lost my mind trying to understand yours..
Youre the reason this country has to put directions on Shampoo.. I dont have the energy to pretend to like you today..
Tell me not to do something and I will do it twice and take pictures.. 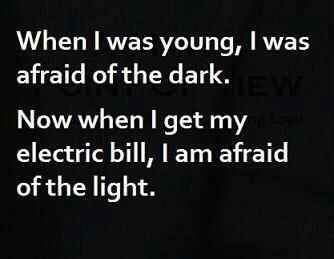 When i was young,i was afraid of the dark..now when i get my electric bill,i am afraid of the night. Sometimes i wish i were a nicer person but then i laugh and continue my day.. 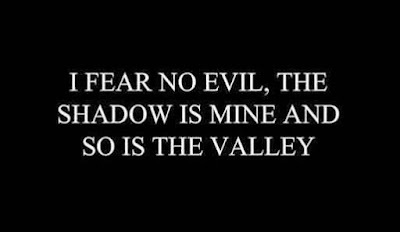 I fear no evil, the shadow is mine and so is the valley.. Whenever the brain and the heart fight it's always the liver that suffers..
People will usually hurt you in attempt to heal themselves..
Don’t miss out on something that could be great just because it could also be difficult. 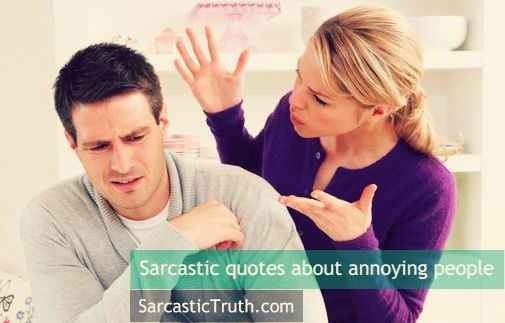 Remember,if you can't say something nice..make it funny.. I do not get mad i get distant.. I like to make people who hate me..hate me even more. Mirrors dont lie and lucky for you they dont laugh..
My sense of humor earns me countless uncomfortabble stares.. If It's the thought that counts then i should probably be in jail. Have you ever noticed how ‘What the hell’ is always the right decision to make? It's amazing how much destruction one person can cause..
Don't let anyone rent a space in your head unless they're a good tenant..
Not all storms come to disrupt your life some come to clear your path..
You don't know me, you only know what i allow you to know..
Social media.. keeping people away from each other since 2006. Don´t believe all the rumours you hear about me, the truth is much worse. Its better to have loved and lost, then stay with that psyco for one more sec.. I'm not unlucky at love.. Im just extremely good at being single..
Hey, people who don't drive ..exactly.. like I do. Get off the road.. Clever as the Devil and twice as Pretty.. Some people are like clouds..when they disappear,it's a beautiful day.. I don't need your advice. I do a great job of screwing up my life all by myself, thank you..
Patience: What you have when there's too many witnesses. When we married, she treated me like a God. As time went by, the letters got reversed..
There’s a time to be a nice person and there’s a time to say enough is enough.. The first half of our lives is ruined by our parents. The second half will be ruined by our children..
Nah, I don't miss you...I miss the person I thought you were. They say laughter is the best medicine... found out that's not true for treating diarrhea. If someone has a problem with you always remember, It's Their problem..
Money may not buy happiness but it can certainly improve the quality of your misery.. I forgive and forget, because I have a good heart, and a terrible memory. They should have cell phone chargers in waiting rooms instead of magazines. Haters would want to kill your dreams just because theirs fell asleep. What you allow is what will continue.. I've got a good heart but this mouth.. 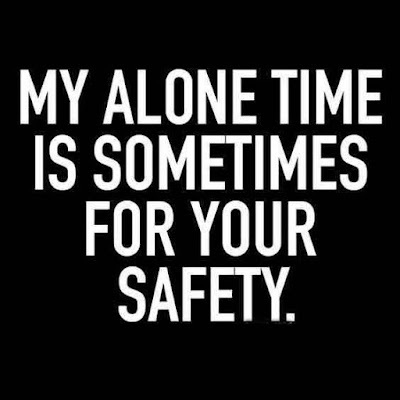 There is no virtue in tolerating toxic behavior..
My alone time is sometimes for yours safety.. The fact there's a highway to hell and only a stairway to heaven says a lot about anticipated traffic numbers. 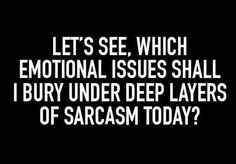 Let's see which emotional issues shall i bury under deep layers of sarcasm today.. I am currently experiencing life at the speed of 15 wtf’s per hour. Changing your life is like a diet, most people fail in the first week. Change the way you speak about yourself and you can change your life. They say that life is too short, I just wonder who took the measurements. Life is too short to hide your feelings. Don't be afraid to say what you feel. Your thoughts and your feelings create your life. It will always be that way. Guaranteed.. Wish all your enemies a long life, so they can see you succeed in life. One seventh of your life is spent on Mondays. Life is unpredictable, so don't expect much from it. If life is unfair to everyone, doesn't that make life fair? Dear Haters, I'm flattered that I'm always a trending topic in your life. Everything always ends well. If not it's probably not the end. We never really grow up. We just learn how to act in public. Single is an opportunity to live life on your own terms and not apologize. Appreciate how some people don't come out of Atm till they find the meaning of life right there. You can't change your life. What you can change is Your Approach. To live today well and to avoid tomorrow's trouble, past should not be forgotten. Enjoy your life there’s is plenty of time to be dead. Find someone who will change your life, not your Facebook status. Never knew being single and alone would take a huge toll on my life. There is no room for fake people in my life. Life is way too short for fake cheese, butter, and people. When the wrong people leave your life, the right things start. Life's too short to invest time in those who can't find time for you. The world is a stage. life is an act. Just a balancing act. You get one life to live, it's up to you Either you Make It or you Break It. Do not take life too seriously, you will never get out of it alive. We were born to be real not perfect in our life. Everything good in life is either illegal or fattening. We don’t need CCTV camera in our country. Neighbors and relatives are enough. Life is like a rear view mirror that makes people appear closer than they actually are. Life is a soup and I’m a freaking fork. It takes less time to do things right than to explain why you did it wrong. Life is very difficult when we are true to Everyone.. It is life. It makes us laugh an hour, and it laughs at us another. Loyalty is the strongest glue which makes a relationship last for a life time. Without honesty, loyalty and commitment, saying you love someone, simply means nothing. 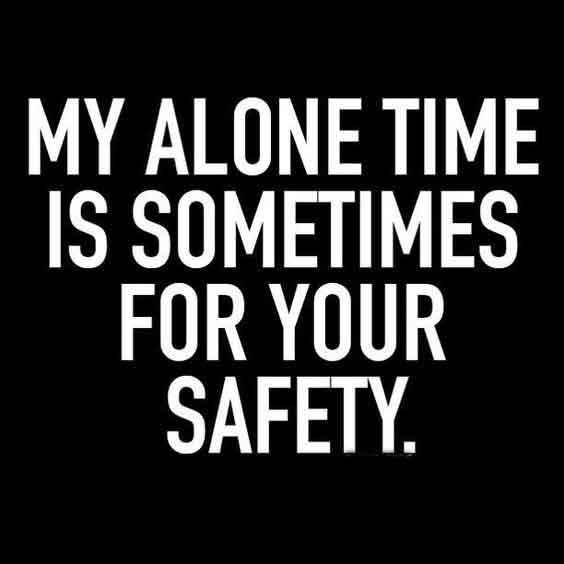 I don't need any part time people in my life. You're either with me or you're not.. Even if you push them away, people who truly love you will always choose to stay. Loyalty does not have a price tag. It is something you earn and work hard for. Distance does not matter if two hearts are loyal to one another. One of the worst feelings in the world is having to doubt something you thought was unquestionable. If you have found Loyalty in him then never let go as Loyalty is a rare quality and it's worth the wait.. Staying with someone that doesn't appreciate you isn't loyalty, it's stupidity. A real woman knows that a man's respect and loyalty are not an upgrade in a relationship but a requirement. If you cheat on a girl that's willing to do anything for you, you actually cheated yourself out of true loyalty. If I'm with you, I'm completely yours. My loyalty will never change..
Don’t mess with someone’s feelings just because you’re unsure of yours. Without trust, there can be no loyalty and without loyalty, there can be no true growth. No relationship is a waste of time. The wrong ones teach you the lessons that prepare you for the right ones. Outside of love, no two things are more valued in another person than trust and loyalty. In a relationship each person should support each other. They should lift each other up. Don’t look for someone who will solve all your problems, look for someone who will face them with you. When it comes to relationships, remaining faithful is never an option, but a priority. loyalty is everything.